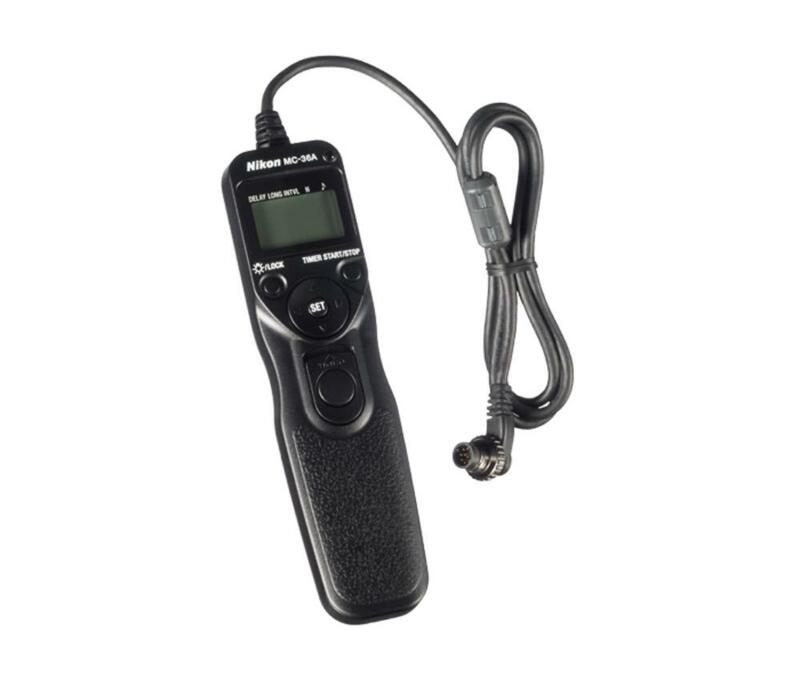 The Nikon MC-36A Multi-Function Remote/Intervalometer can be connected to the 10-pin connector on the front of your Nikon camera (see Notes Tab for more) to be used as an external shutter trigger or timer. A little LED flashes as the seconds count down. Ideal for those who want to minimize camera shake, do very long exposures, or for Nikon shooters who don't already have intervalometers built into their cameras. • This rental is for the MC-36A remote but we only were able to find the original MC-36 manual. Operation is largely the same, though you may find some differences. We've provided the MC-36 manual for your reference.